Written by Smt. Anuradha Tiwari. With the ever expanding line of jewellery trends that flood the markets every season, here's our pick of the hottest trends in jewellery designs that you need to try, today! Hugely popular on the red carpet this season, single earrings are a concept that is fast gaining momentum. 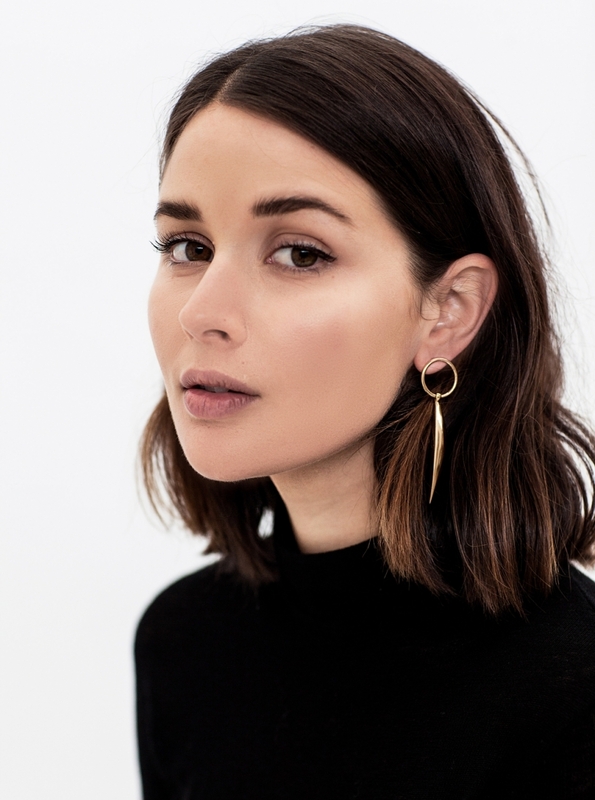 With stars like Angelina Jolie and Avril Lavigne sporting them on several occasions, the single earring trend bandwagon is one you have to get on with. Elaborate and intricate, these single earrings are exactly what they sound like - you wear them on a single ear only. Available in many different styles and designs, they add a quirky yet elegant look to your outfit. 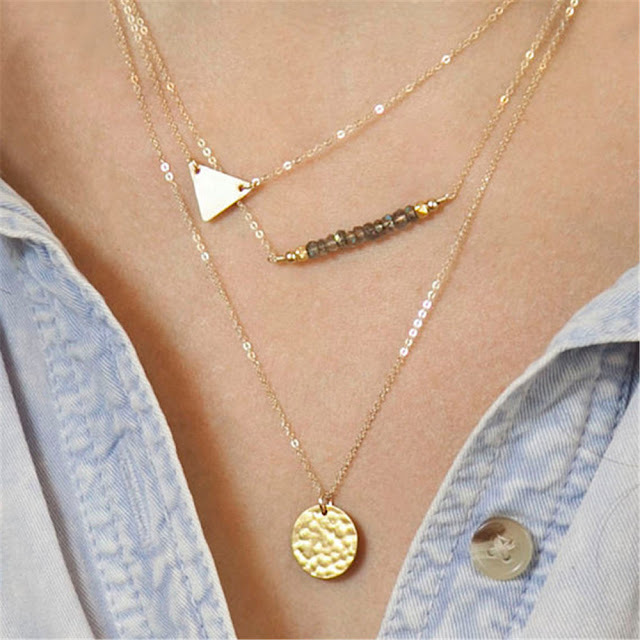 Multilayered necklaces can jazz up an outfit like nothing else can. Pair these fabulous beauties with a jumpsuit, an LBD or with your favourite gown, and watch as they completely change the look of your favourite dress for the better. Available in a variety of styles from understated to elaborate, from dainty silver and gold to pop neon and orange, multi layered necklaces can be seen donned on by celebrities and stars all around, and by the looks of it - the trend is here to stay! Anyone with even the most vague idea of fashion trends has probably noticed the ongoing wave of adoration for tassles that has been sweeping the fashion conscious public for the past few months. Tassels are everywhere - from bags to earrings to bracelets and necklaces - anywhere you look. Properly chosen, tassels can spell elegance and sophistication with élan, or even rock chic and edgy effortlessly. No matter your choice of outfit, there is always going to be some tassel jewellery that is going to suit it perfectly. Tiny or elaborate, diamond studded or artificial, wearing multiple rings in one hand has become quite the fashion statement this season, owing majorly to big fashion houses like Dior and Chanel who have created some of the most fabulous rings to get on with the trend of sporting more than one rings on one hand. If you are someone who absolutely loves finger rings just like we do, this one is bound to become your most favourite trend ever! While buying precious jewellery online, always keep the design and color aspects in mind.